Pi Wrecks is the moniker of electronic music producer/DJ, Jeffrey Edinger, based out of western Massachusetts. 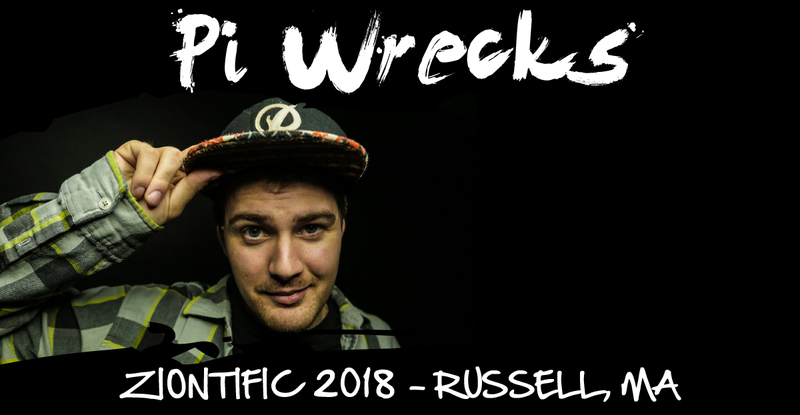 Inspired by the sound stylings of Pretty Lights and Gramatik, and with a background in hip hop, Pi Wrecks aims to re-introduce “soul” to the electro-soul genre. 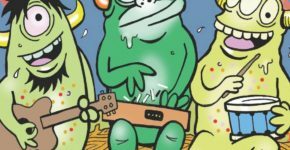 His heart-filled melodies juxtaposed with tastefully gritty bass and upbeat funky elements create a well-rounded, dynamic listening experience, taking his listeners all over the spectrum of human emotion. Pi Wrecks’ music reflects the deadly combination of someone who is simultaneously a creative whirlwind as well as a perfectionist, with innovative intricacies and meticulous subtleties that continually impress audiences across the country. A true artist in every sense of the word, Pi Wrecks refuses to allow his art to be confined within a box defined by genre, mood, or style, which is why he is quickly gaining momentum and amassing a hungry, loyal fanbase. Ranging from high energy collaborations with guitarists, rappers, and percussionists to downtempo solo pieces, Pi Wrecks’ music demonstrates his versatility and ability to impress a wide variety of audiences while staying true to his artistic vision. With the goal of evoking powerful emotion and connecting with his listeners on a deep, meaningful level, his genuine passions for music and breaking new ground are undeniably contagious in the electronic music community. During his live shows, Pi Wrecks utilizes a healthy combination of technical skill, intuitive crowd reading, and audacious risk-taking to create a powerful, memorable experience for those in the crowd that is extremely rare to find. A common theme during Pi Wrecks sets is seeing people dance around with smiles on their faces and tears in their eyes, as his melodies touch a place deep within and the funky, occasionally heavy bass gets the crowd moving. With notable releases with WUMP Collective, Sleepless Collective, Funkadelphia, and The Rust, as well as frequent live performances in the Northeast U.S., Pi Wrecks is riding a significant wave of momentum into what’s sure to be an exciting 2018.